Bobble Art Drink Bottles are made from Stainless Steel, a great alternative to plastic from a health perspective. Hard wearing and environmentally friendly, the drink bottles are 100% recyclable. 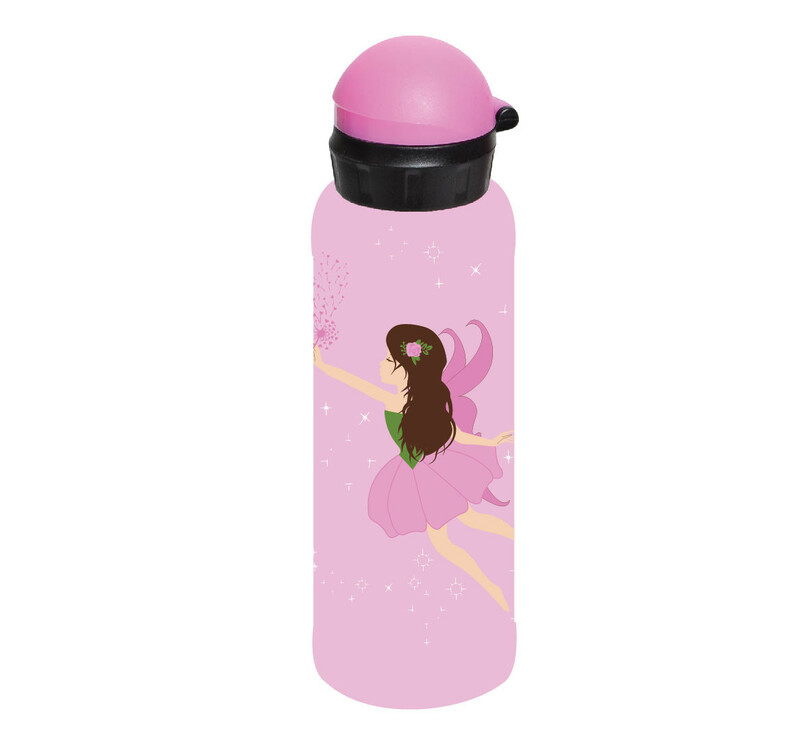 The drink bottles have a funky design with matching backpacks, lunch bags and more.